This platform offers standard in vitro experimentation procedures for the functional validation of candidate genes and biomarkers, and for the efficacy and toxicological evaluation of new drugs, biomaterials and biomarkers. Experiments performed in this platform will lead to more efficient candidate selection and yield valuable information for the design of future in vivo studies. Loss or gain of function assays: The role of a specific genes or molecules is studied by selectively increasing or reducing their expression. 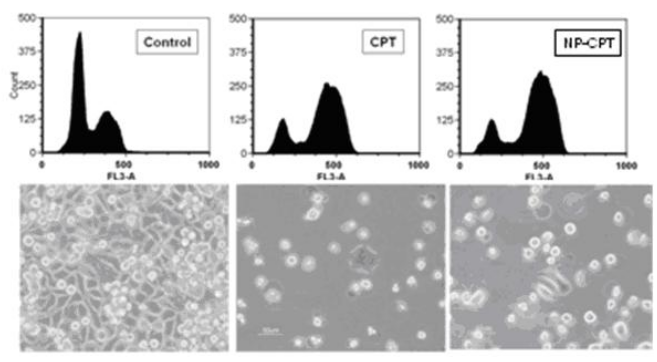 Toxicity assays: The toxicity of new drugs, nanoparticles or biomaterials is exhaustively evaluated by standard cell viability/toxicity assays, hemocompatibility analysis and production of reactive oxygen species (ROS), among others. Efficacy of therapeutic agents: Different assays are conducted to evaluate the efficacy, internalization and mechanism of action of new drugs and nanotherapies for the treatment of cancer and certain rare diseases (i.e. Fabry disease). Generation of reporter cell lines for bioluminescence and fluorescence imaging. Cancer cells of different origins have been modified to overexpress specific reporter genes. These cells will be later used by the In vivo Experimental Platformfor the non-invasive monitoring of tumor growth and progression.